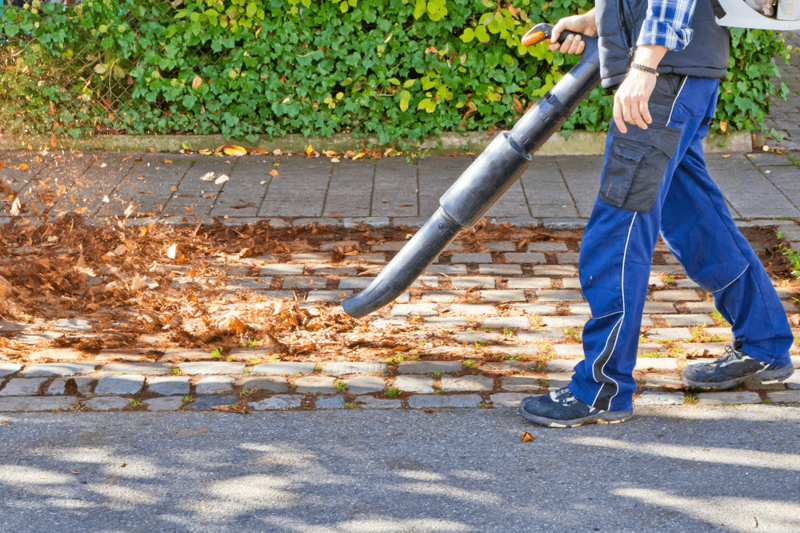 Maintenance is a critical part of preserving your landscape investment. Marrazzo's North River's fall clean up includes cleaning up the edges of the bed lines, weeding, trimming and pruning all trees & shrubbery in beds to a manicured shape for dormancy. A final application of fertilizer is applied before dormancy, a mulch blanket is re-distributed and more mulch is installed as needed. Any disturbed area is amended and all debris is removed from the property for disposal. "The workers did a wonderful job at my home. All the cleared and mulched areas look so beautiful! Thank you so much for a great job!"